In September 2015 the LOXONE and GEIGER companies have announced a strategic partnership in the Smart Home business. This alliance represents the union of two strong partners characterized by their innovative thinking together with high quality awareness and extensive experience in their field. Both companies have in the past repeatedly set trends and influenced the market. The goal of this alliance is to integrate the intelligent sun protection into the Smart Home to significantly increase comfort and energy efficiency. For the user it is much easier and smarter to control light and shade than ever before – according to weather, season and outdoor temperature. Smart Home customers can for the first time control the sun protection with the same high precision that was previously limited to heating, light or access control. Loxone Electronics, founded in 2009, has revolutionized with his green Miniserver the Smart Home market. 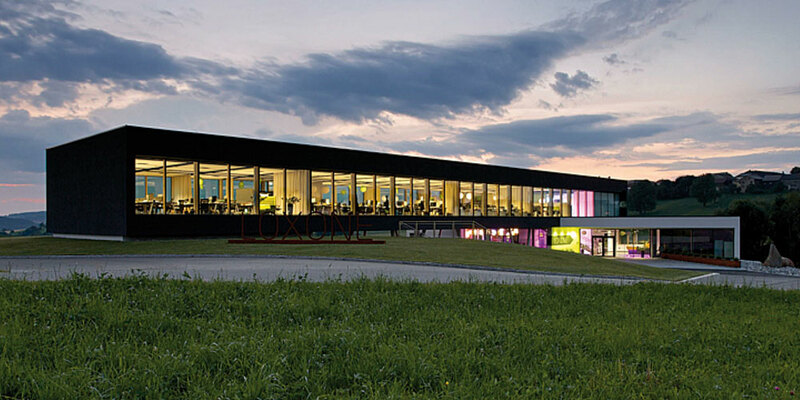 Located in Kollerschlag, Austria, Loxone today counts with more than 250 employees at 12 locations to one of the fastest growing companies in the sector. With the Miniserver-based home automation, the Loxone Smart Home provides hardwired and radio-controlled components in order to monitor and control the house. 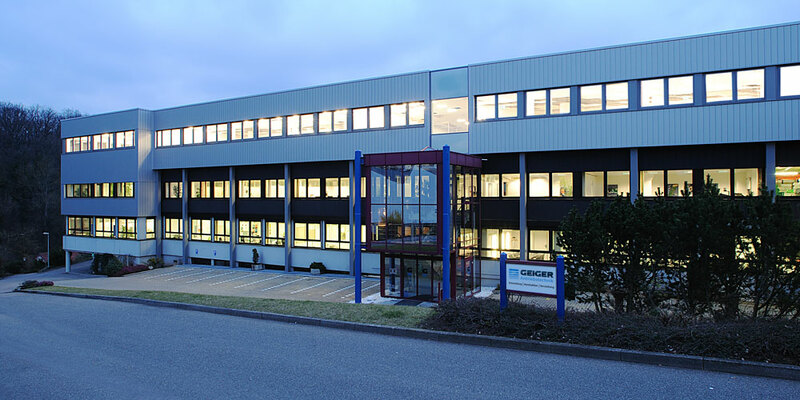 The name GEIGER Antriebstechnik is synonymous worldwide for drive solutions in the sun protection area.Today we are with more than 320 employees one of the leading manufacturers of mechanical and electrical drives for Venetian blinds, awnings and rolling shutters. GEIGER is a well-known, mid-sized company which offers worldwide drive components for the sun protection systems.